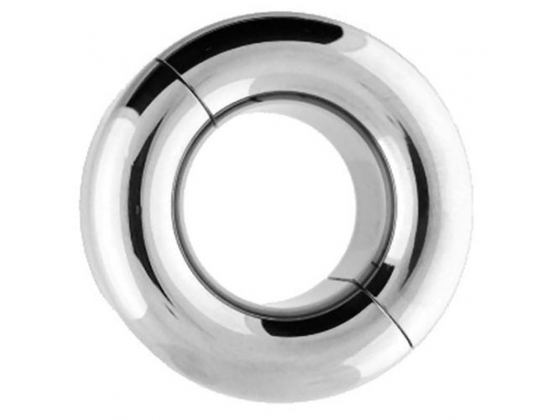 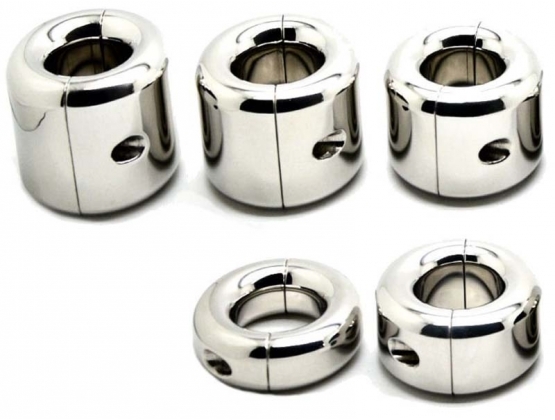 Do it in style with the Depp Donut Ball Stretcher that will make your testicles appreciate that you are a heart-throb with balls hung-lo. 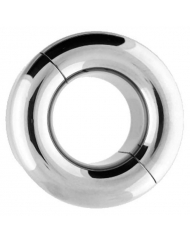 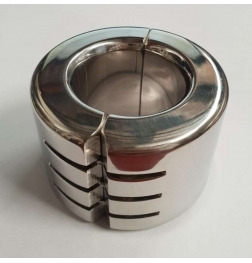 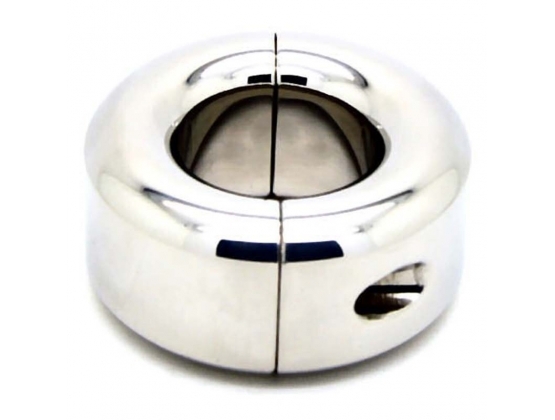 Touted to be the worlds most comfortable testicle weights the Depp lives up to its name being silky smooth on the body, shiny with a classic donut shape, Designed for scrotum hanging and stretching it splits into two pieces for easy attachment and detachment. 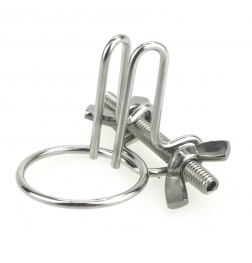 Feel what ball stretching is like with these fantastic CBT for men.